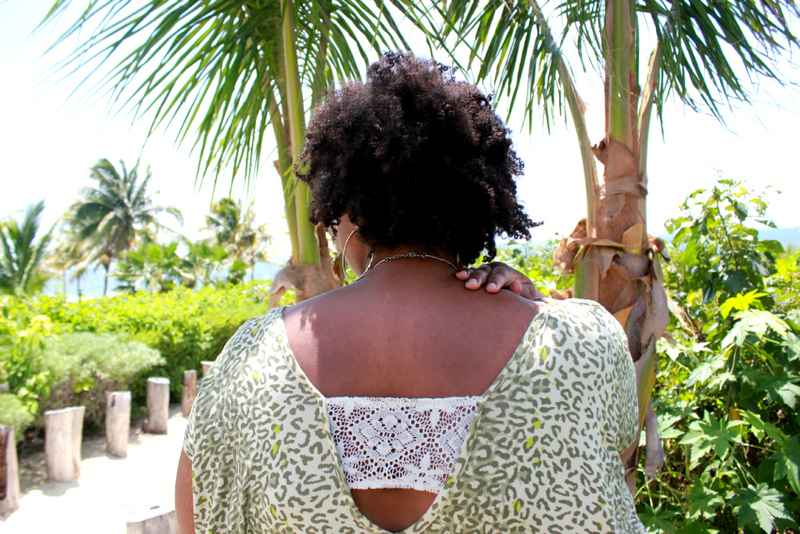 This is the last of my outfit posts from my Mexican holiday. Beach life is but a memory now...only to live on through these mere moments captured by my darling Seester. Well, let's see - life right now? The AC is blowing in my face as it's 416 degrees in Manhattan right now, my sandals damn near melted into the street in an attempt to leave me with third degree burns from the pavement and Sir Anthony Hopkins is on Jay Leno. His jokes, not funny. That is life. Back to happier times. I wore this crop top that I scored more than a year ago from Nasty Gal over and over on my trip. No idea why I haven't worn it until now. 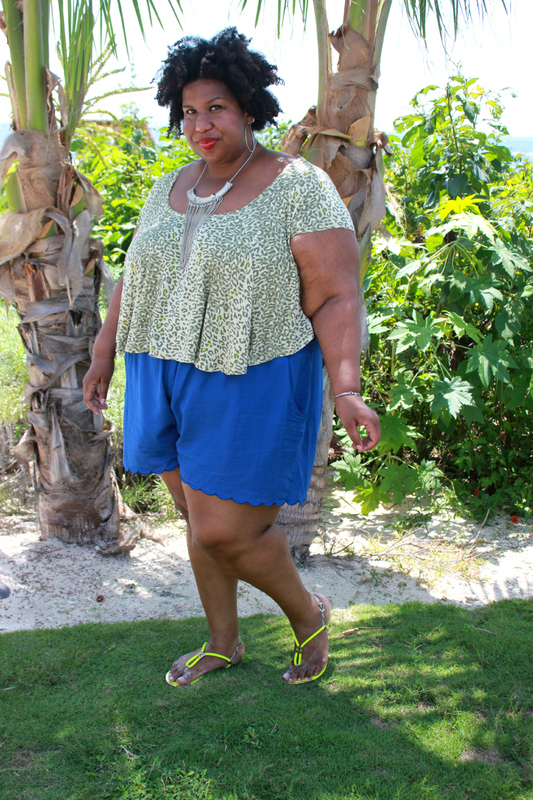 I paired it with these scalloped edge shorts from Simply Be et' viola - outfit on repeat for le' beach. That's a lot of French for a Spanish speaking vacation. Oh well, it's late and hot, life is hard.